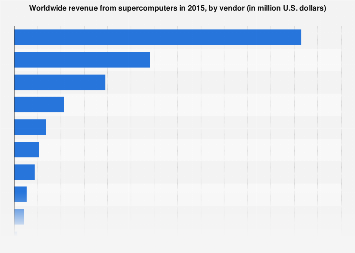 The world of supercomputers is firmly dominated by the U.S. and China but that's not to say that the UK isn't home to some extra powerful processing units. 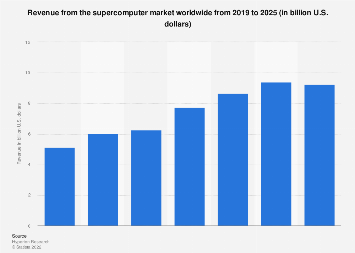 As this infographic using top500.org data shows, the most powerful supercomputer in the world is currently IBM's Summit which packs an incredible 122,300.0 teraFLOPS. In comparison, the UK's strongest - a Met Office machine - boasts a more modest 7,038.9 teraFLOPS. Still, this means it scrapes into the global top 20. Predicting the weather is clearly a complex task - especially in the UK - and this is reflected by the fact that, of the ten fastest supercomputers in the country, five are used by meteorological institutions (see note on the infographic). 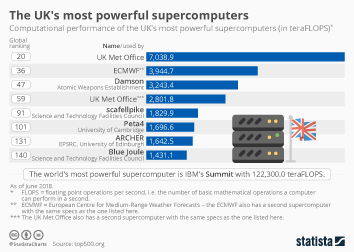 This chart shows the computational performance of the UK's most powerful supercomputers as of June 2018.